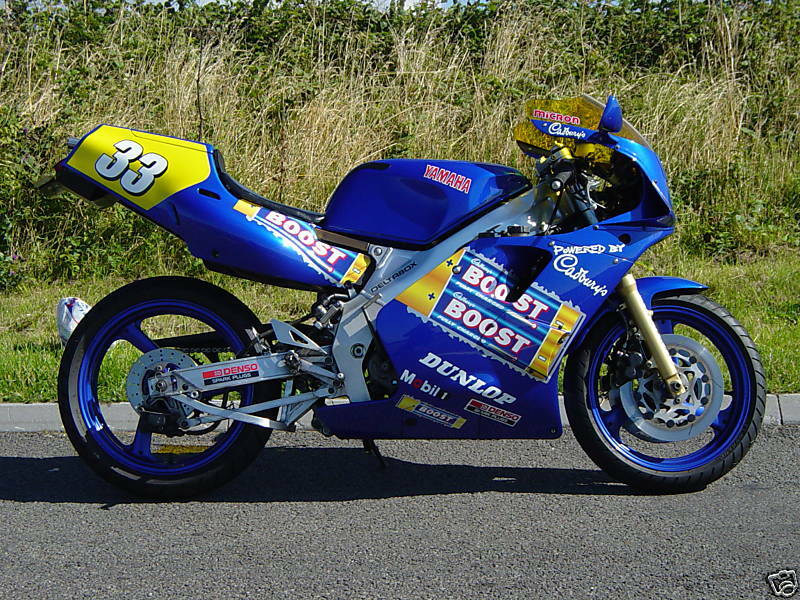 3xv model. 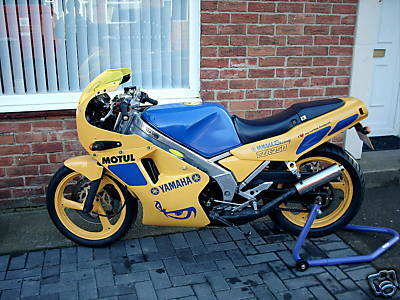 this bike has been used for racing, but is also road legal. 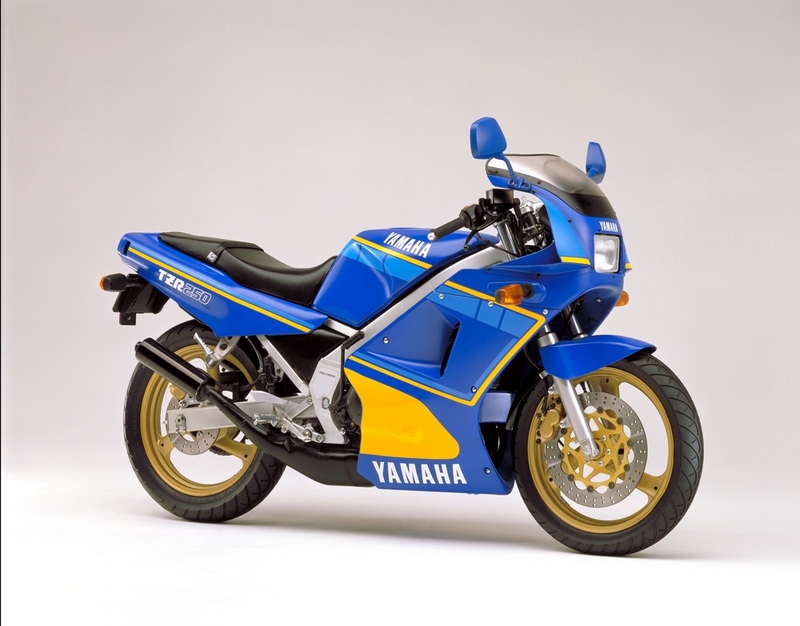 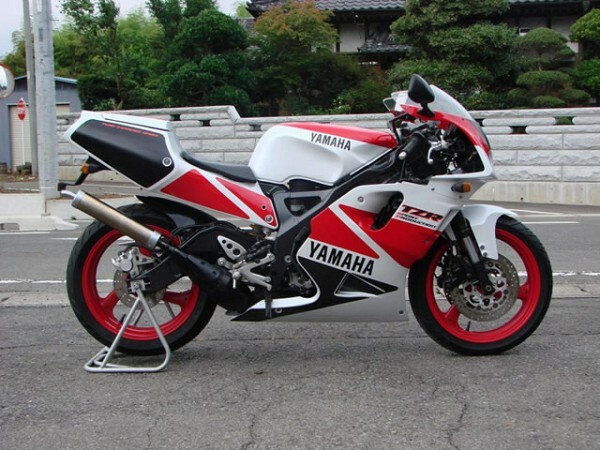 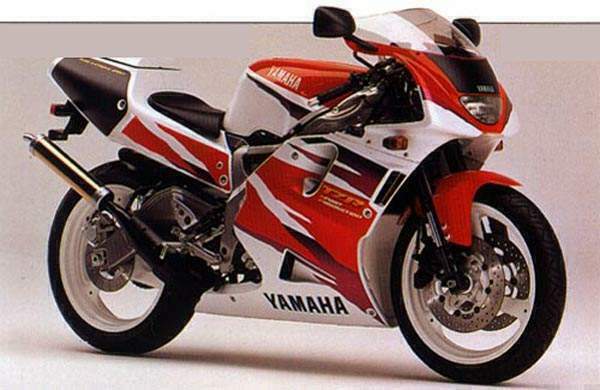 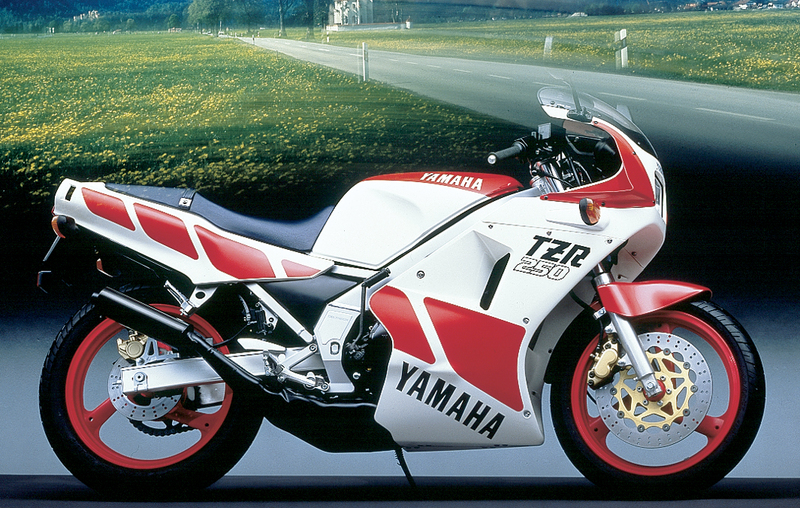 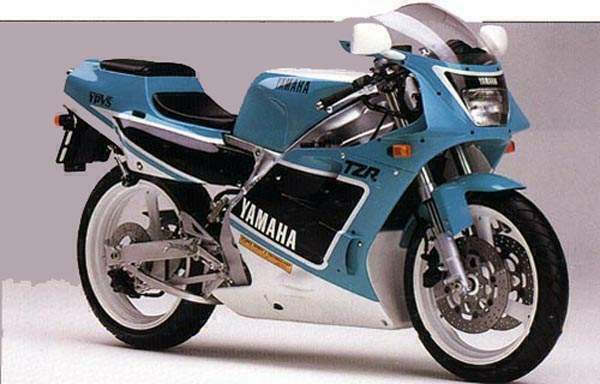 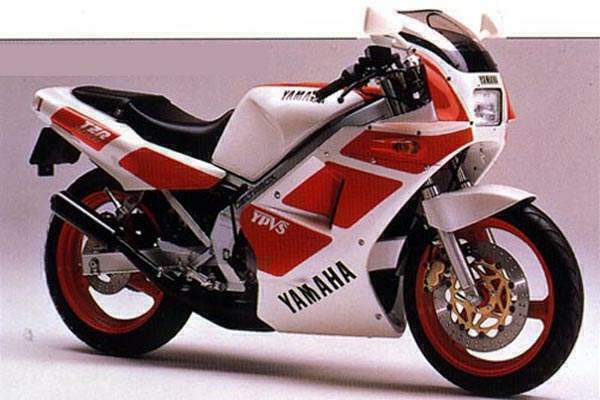 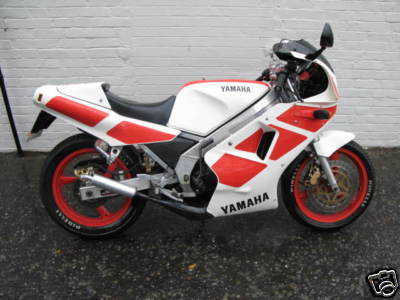 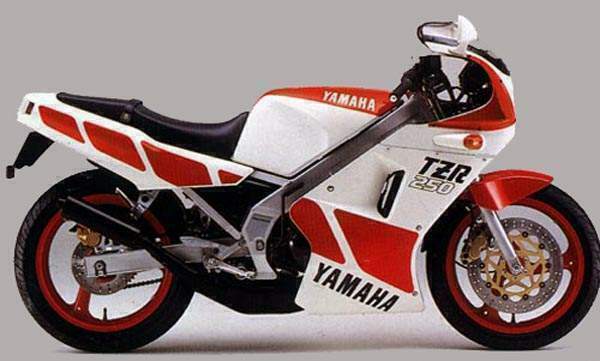 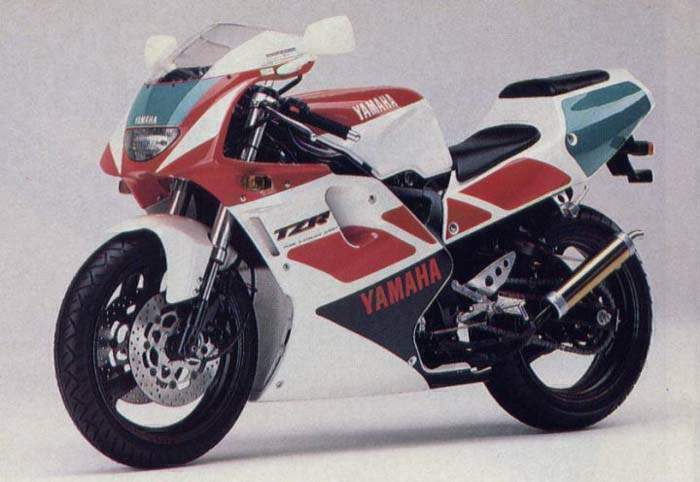 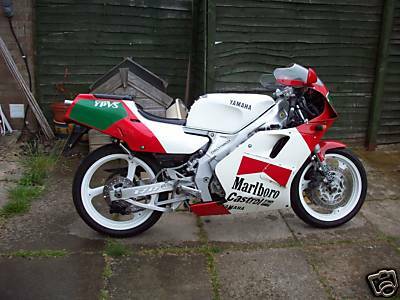 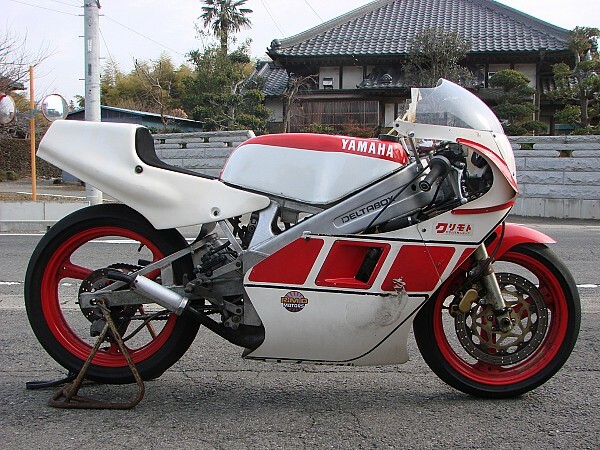 it has been highly modified, it also runs a 1991 tz 250 b full race ignition system. 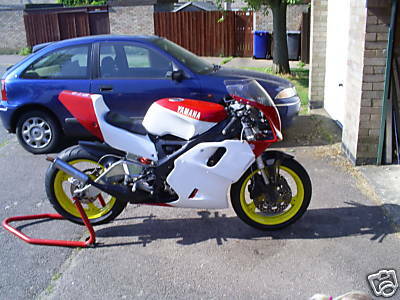 this bike was re-built over the winter and a tz 250 b competition rear shock was fitted.